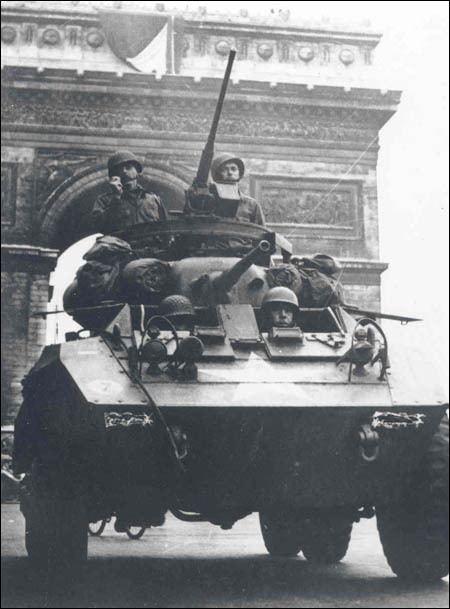 According to the "Today in National Guard History" website [link now broken], August 25 is the anniversary of U.S. citizen-soldiers arriving in 1944 to liberate Paris. 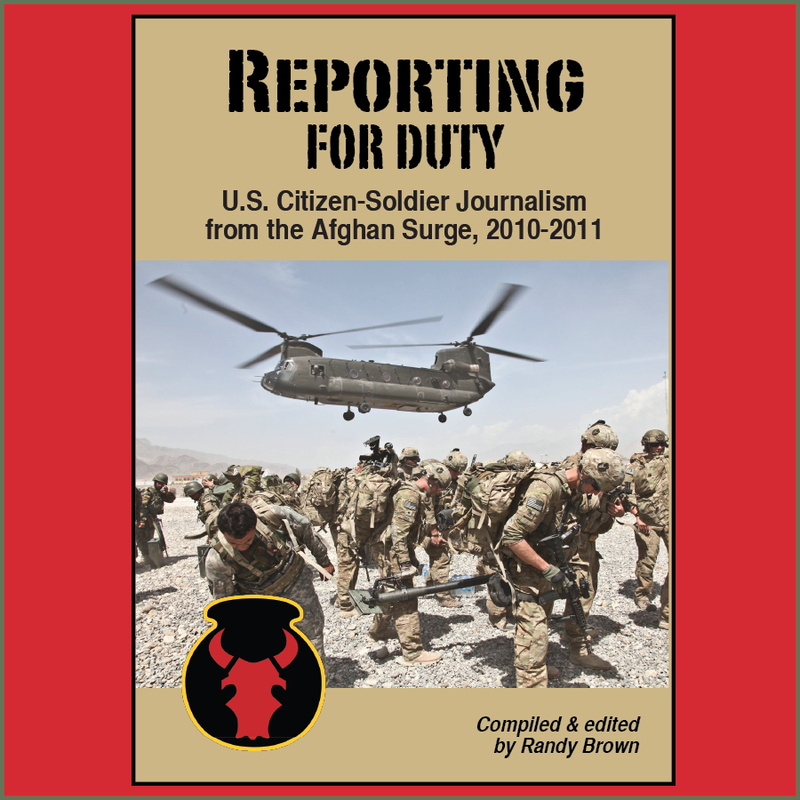 Notably, that includes troopers of the 113th Cavalry Regiment (113th Cav. ), whose historical lineage is maintained in modern time by the Iowa National Guard's 1st Squadron, 113th Cavalry Regiment (1-113th Cav.). 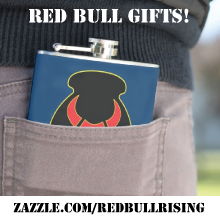 The regiment's World War I nickname of "Red Horse" pre-dates the division's World War II "Red Bull" moniker. 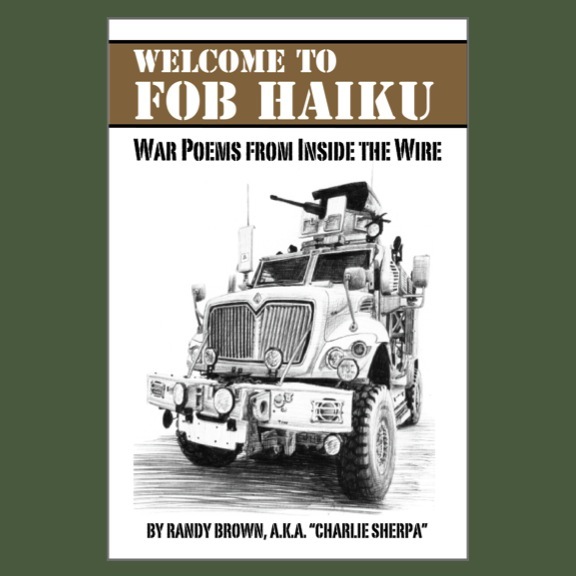 Deployed to Eastern Afghanistan's Parwan Province in 2010-2011, the 1-113th Cav. operated as "Task Force Redhorse." In World War II, the division had been the first to arrive in the European theater, but saw action in North Africa and Italy. The 113th Cav. took a different route in the war, however, finding itself assigned and reorganized to the XIX Corps in Europe. The 113th Cav. started the war as a combination horse and mechanized units, then converted entirely to the use of armored vehicles. Cavalry soldiers enjoy a reputation for hard- and fast-charging action, whether on the battlefield or at the local bar. They also cultivate a constantly moving culture of irreverent humor, out-of-the-box thinking, and a "now you see us, now you don't" approach to their fighting and free-time. Cavalry soldiers, in other words, are ninjas with cowboy hats. To this day, cavalry soldiers celebrate their historical connections to their horse-mounted ancestors by wearing Stetson hats. There is even a tradition of awarding gold or silver spurs to soldiers, after they successfully complete a series of physical challenges called a "spur ride." The phrase "If you ain't Cav ... you ain't s---" is a cavalry motto throughout the Army. Cavalry soldiers like to brag, but they can often back it up. Often loudly. "Dammit colonel, I'm looking up at Notre Dame!" 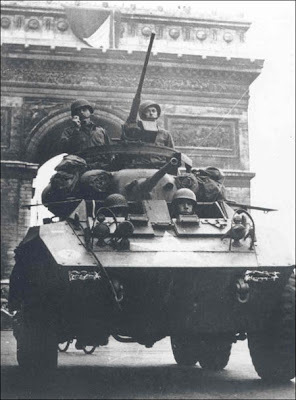 became the battle cry of an on-going feud between two former Guard units as each claim the bragging rights as to which American unit was the first to actually enter the city of Paris just as the Germans abandoned it. The statement was made by Captain William Buenzle, a New Jersey Guardsman, commanding Troop A, 38th Cavalry Reconnaissance Squadron to his commander, Colonel Cyrus Dolph III, commander of New Jersey's 102nd Cavalry Group, the famous "Essex Troop" to which the 38th was assigned. Ever since landing on Omaha Beach on June 8th (D+2 after "D-Day") the Group had been an important part of the scouting 'eyes' of the Allied advance through Normandy. On this date each squadron was scouting ahead for major components of the Allied armies. The 38th was patrolling for the 4th U.S. Infantry Division and the 102nd scouting for the French 2nd Armored Division. Both entered Paris at about the same time by two different routes. While Buenzle's statement gives strength to the 38th's claim, and the veterans of each claim to this day that their squadron was the "first," its safe to say that Guardsmen were indeed the "first in Paris." The Iowa cavalry troopers, in other words, had already moved on. Iowa Remembrance Run: 30 Days Left to Register!